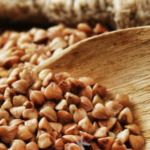 Cook LifeField Buckwheat groats following Basic Recipe. In separate skillet, heat oil, add garlic and onions, cook over low flame until transparent. Add mushrooms, green squash, red pepper and 1/4 cup of water. Bring to boil, cover and simmer 5 minutes. 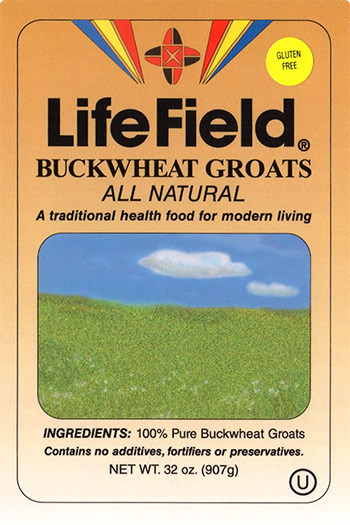 Mix with LifeField Buckwheat in bowl, return to skillet, cover and cook 5 minutes over low flame. Can be served with meat, poultry and fish or excellent as a main vegetarian meal.